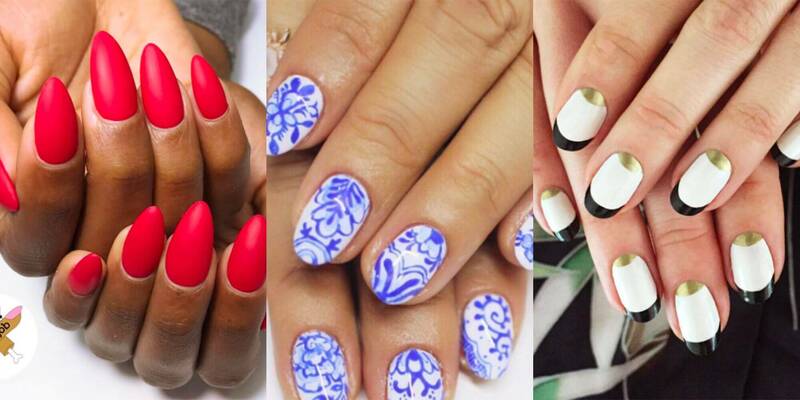 People love to look the best whenever and wherever they go out. 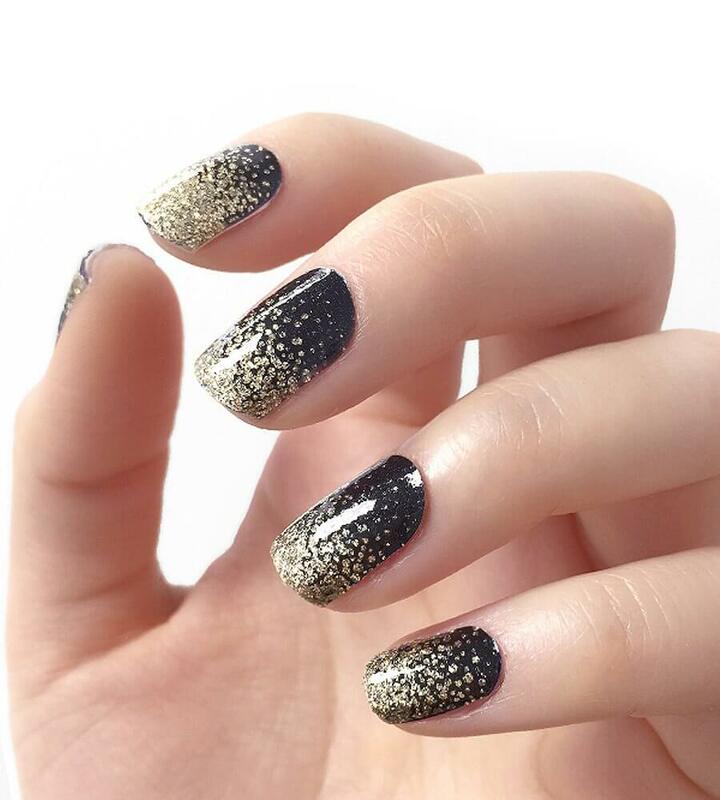 Whether it is men or women, no one wants to look dull at any party or function they attend. 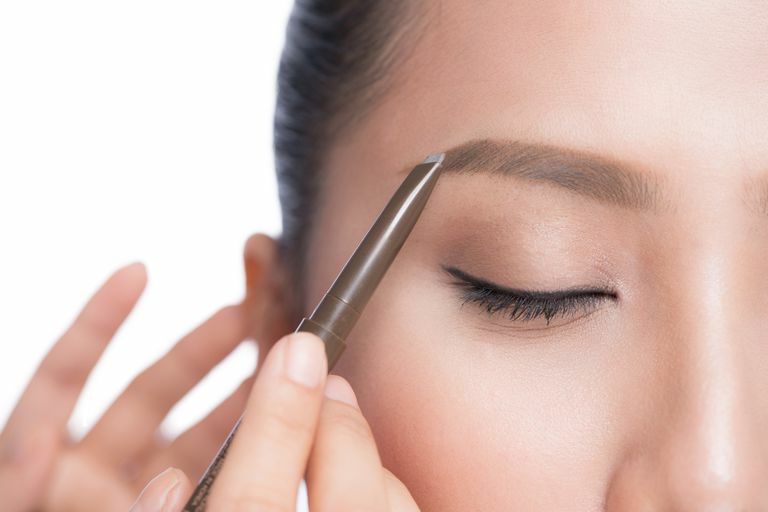 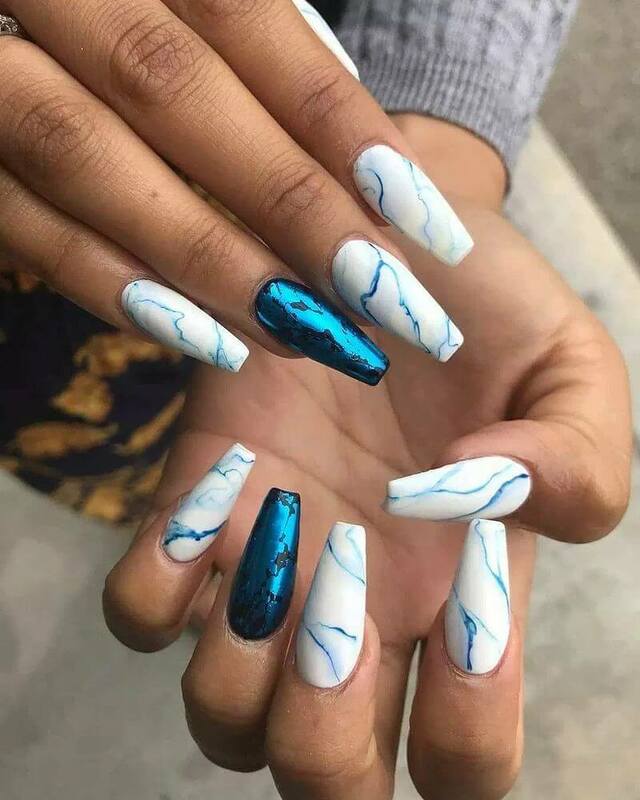 Women especially want to wear the best fashionable attires, do the best makeup, wear the best pieces of jewelry and get the perfect nail art done matching their outfits. 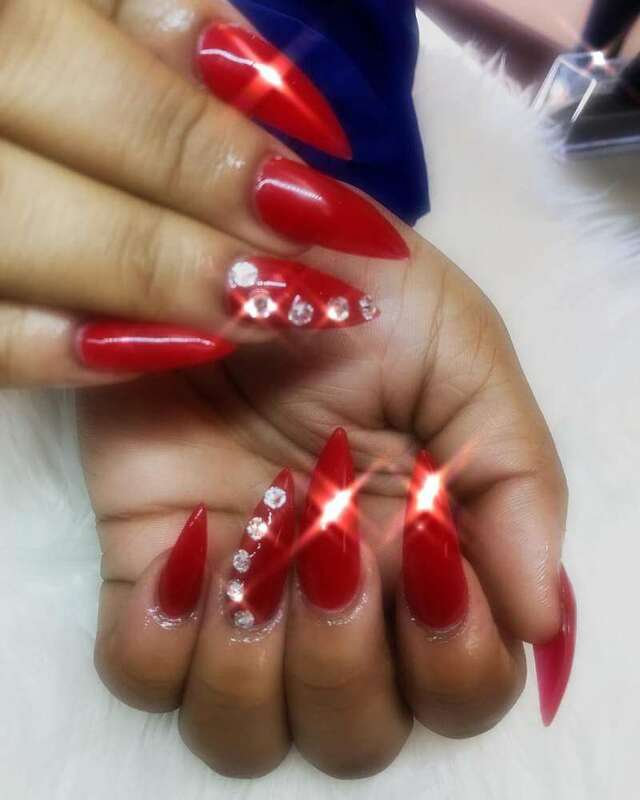 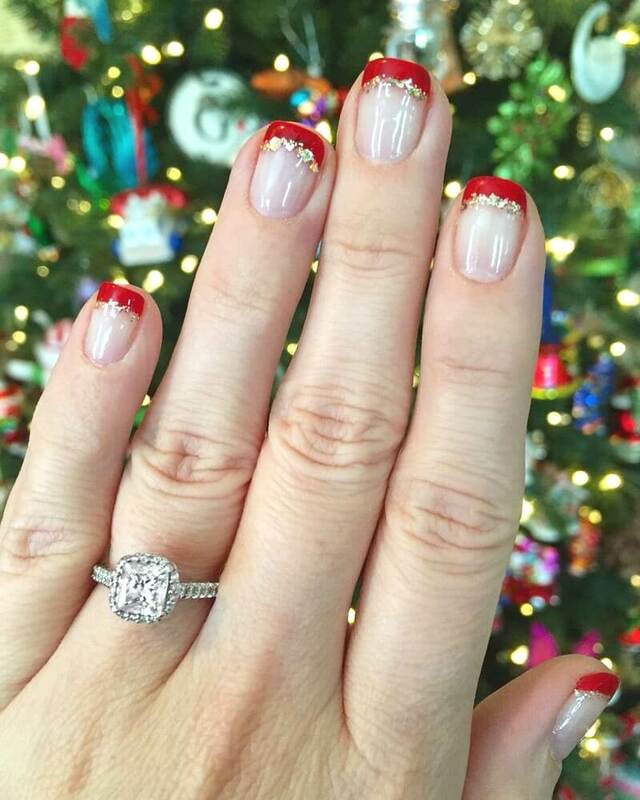 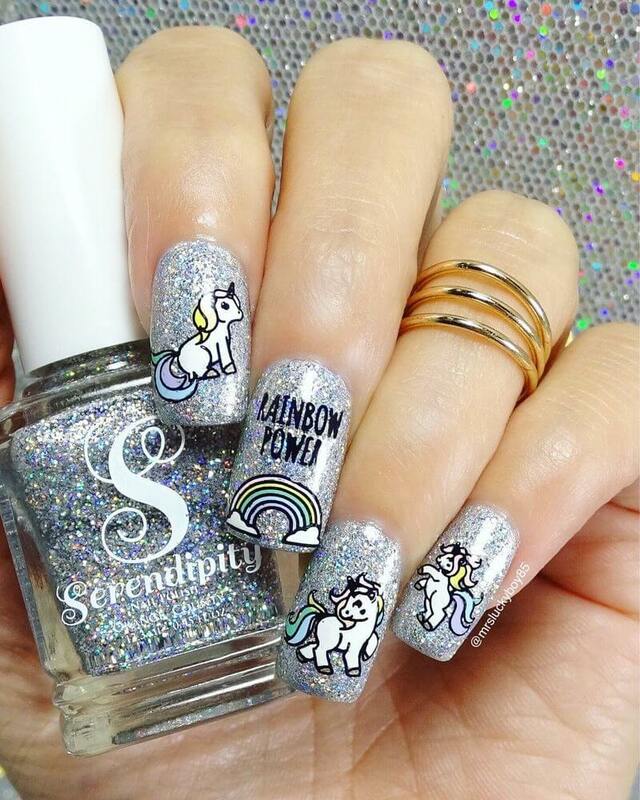 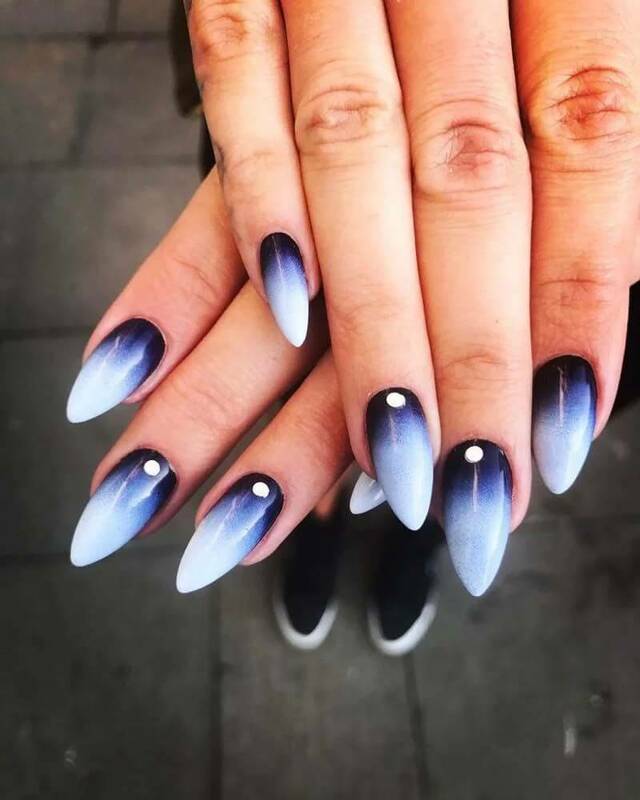 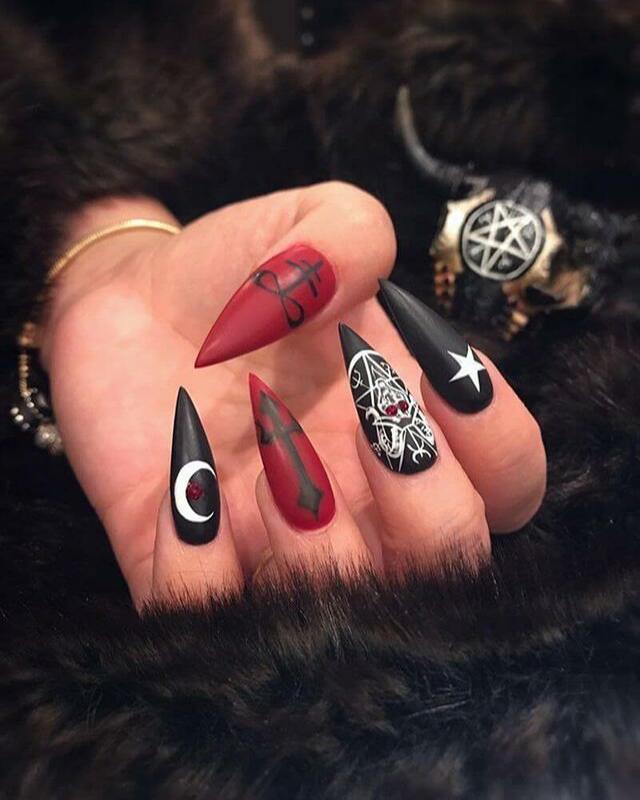 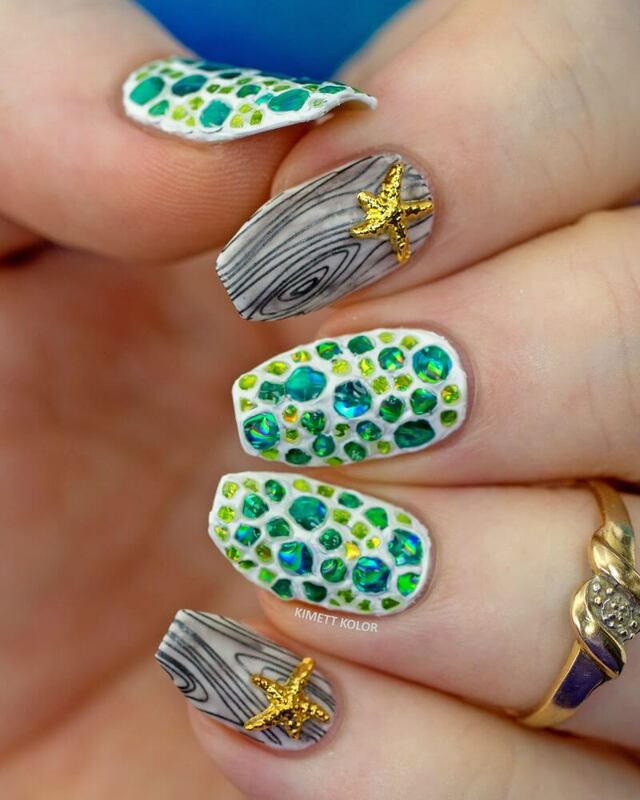 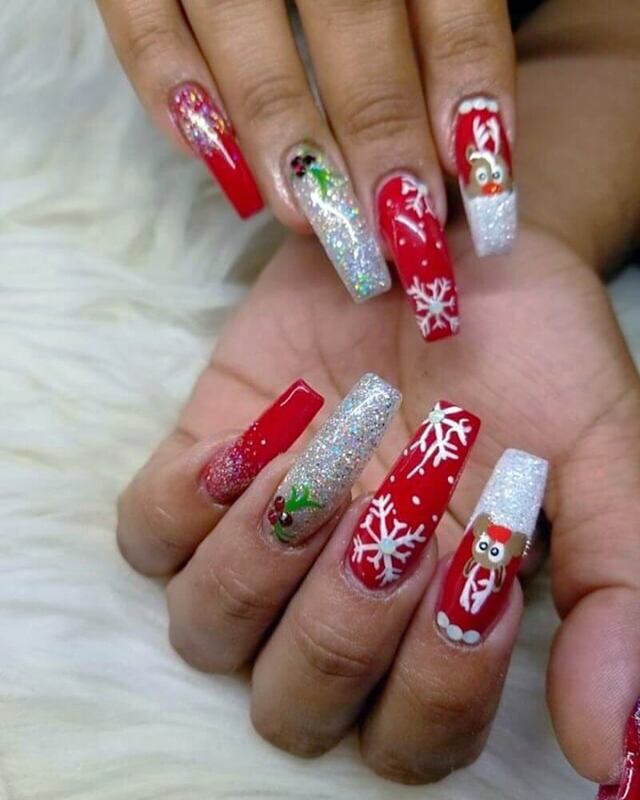 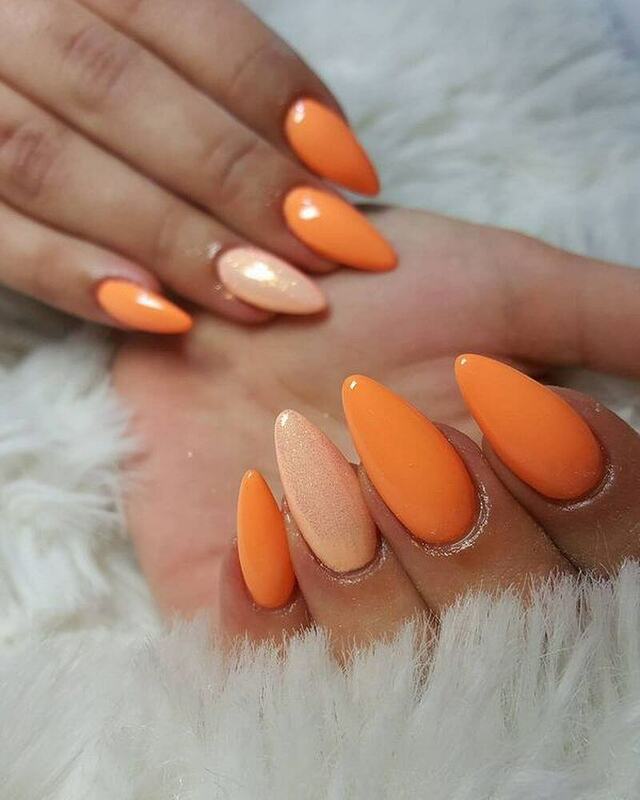 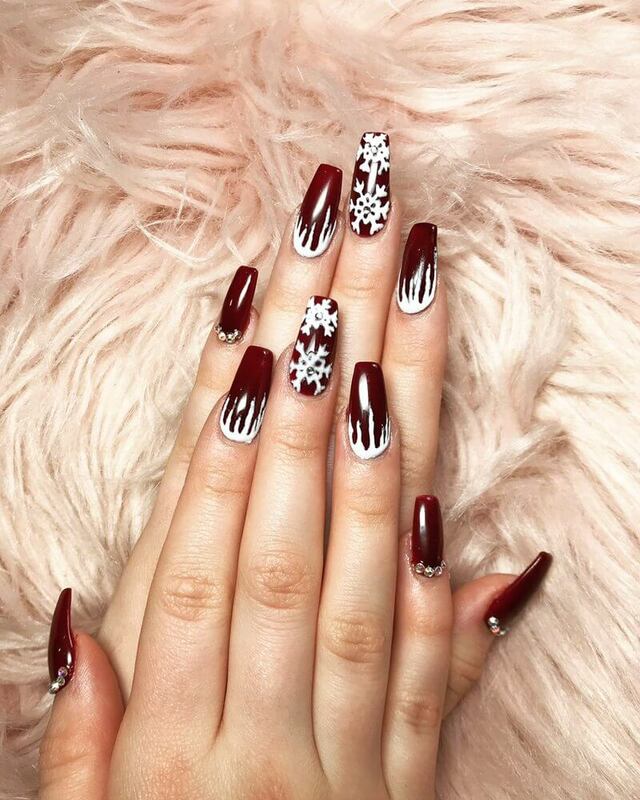 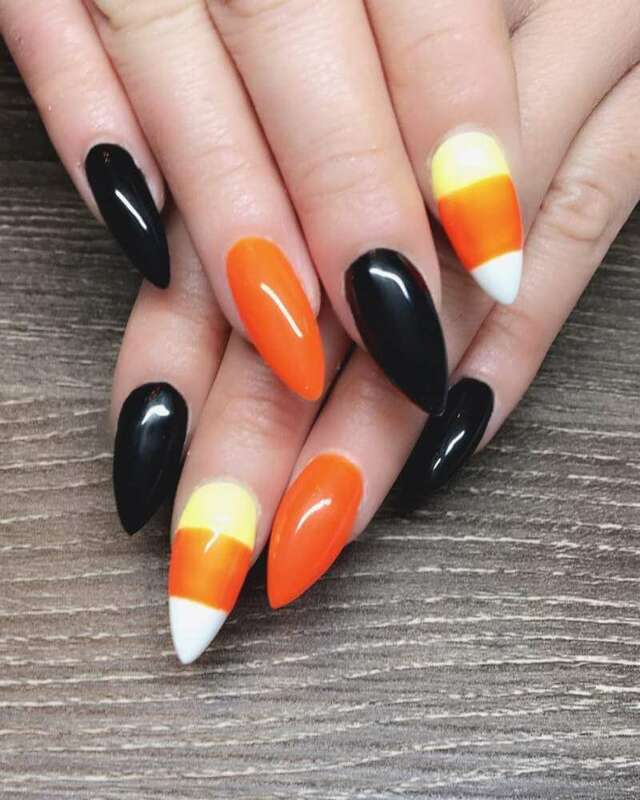 Fashionterest has brought some amazing holiday nail designs that women will love to see and try out in order to give a beautiful and attractive look to their nails. 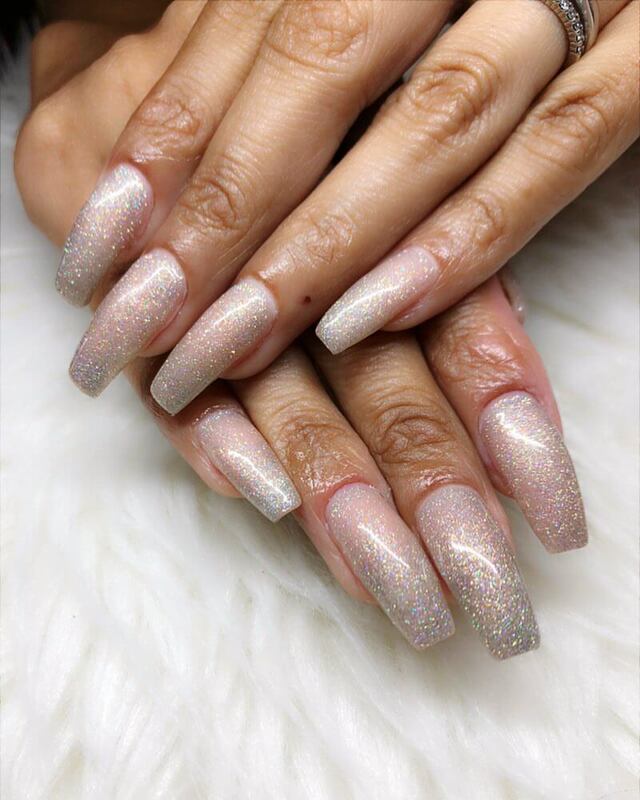 Women are loving to get different nail designs done on their nail especially during the holiday period when they are going out on a vacation with their families. 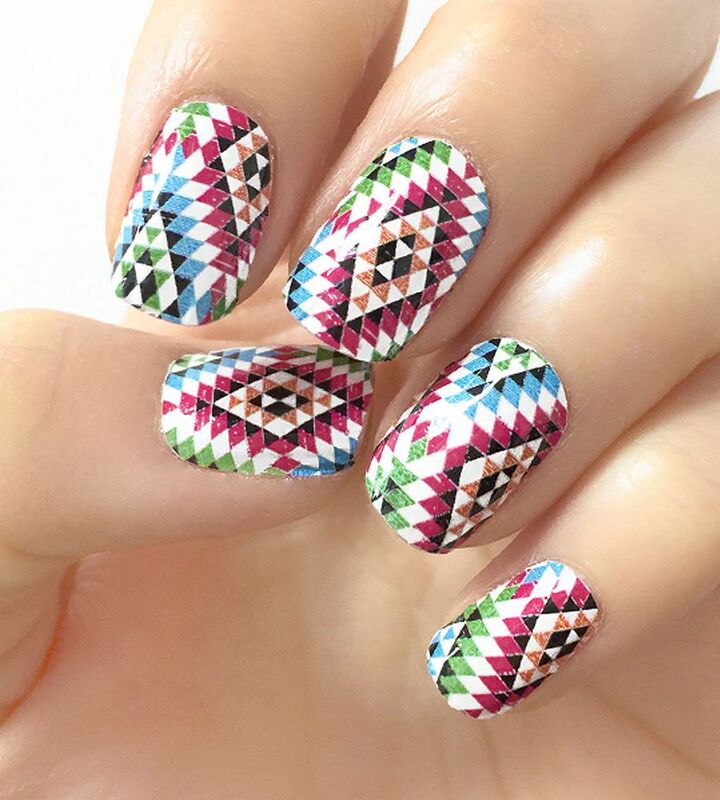 There are various colors and designs available in this art too. 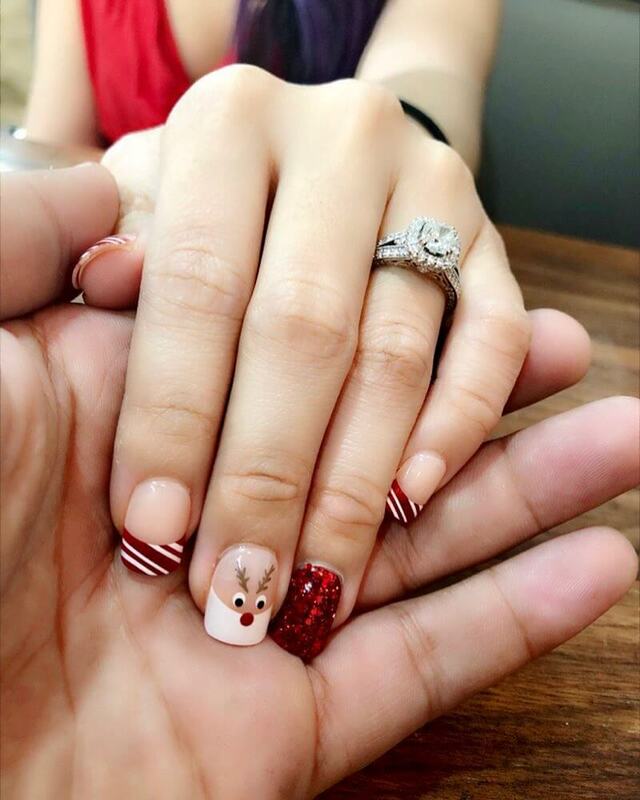 Have a look at the holiday nail design images and select the best that you feel is the best for you. 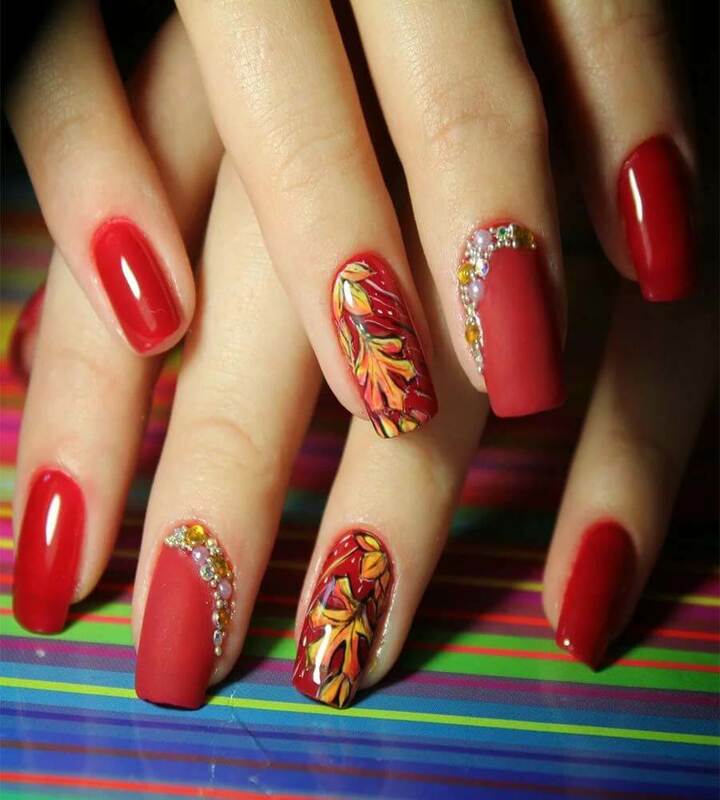 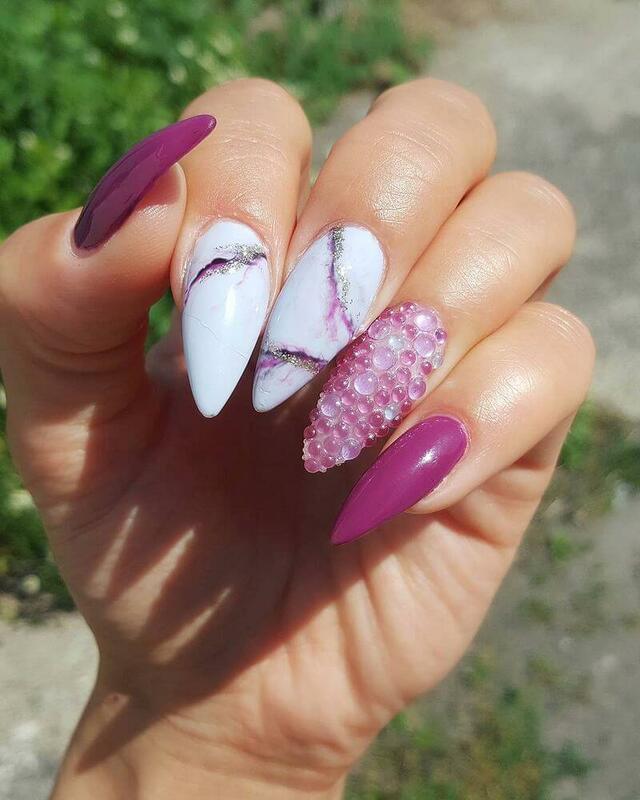 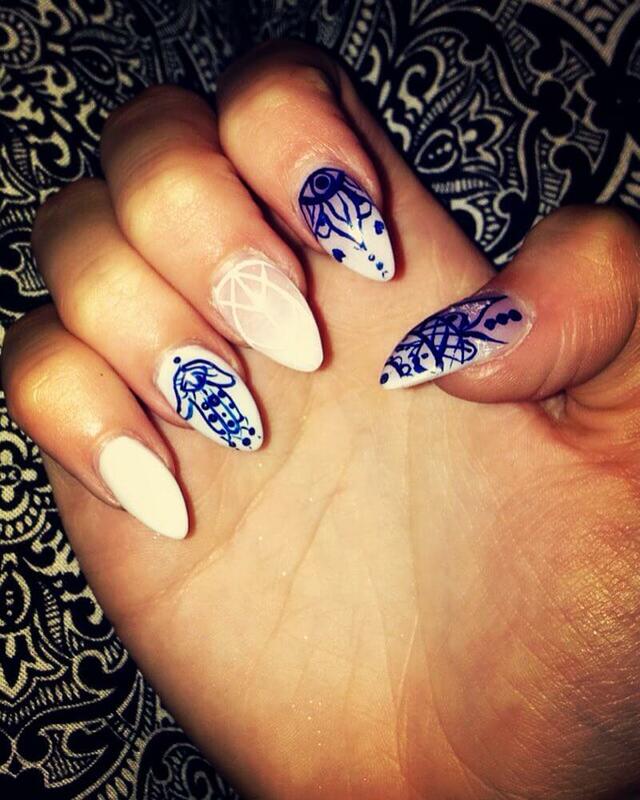 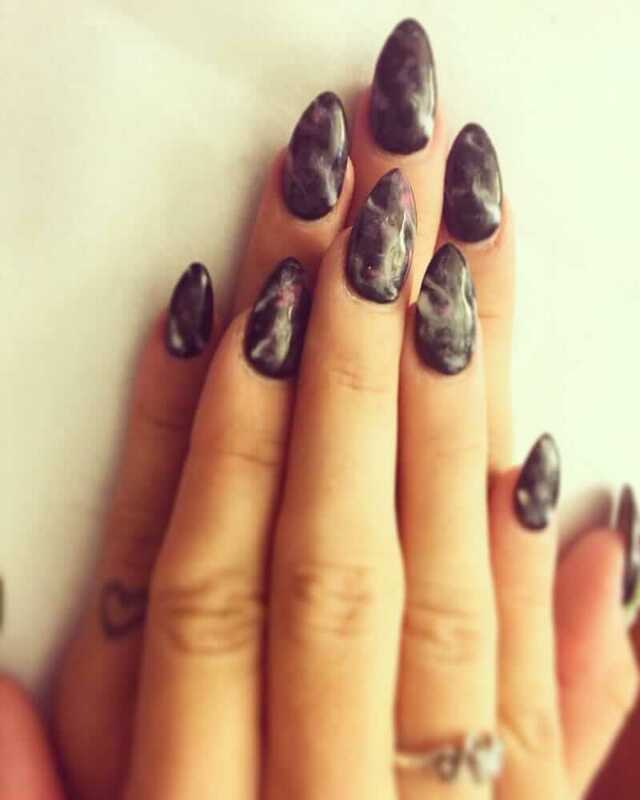 You can even approach the nail designers and get your favorite nail art design done from them if you are not an expert at this art!